Have you joined the Instant Pot revolution yet? If not, maybe it’s time you jumped on board. I love mine and recently bought a second one. When I have them both out, they look like a couple of Daleks on my kitchen counters. It makes me happy! Having an Instant Pot is a little like joining a cult. Once you’re in, you might wonder how you ever got along without it! There’s lots of helpful accessories to make the Instant Pot even more useful. 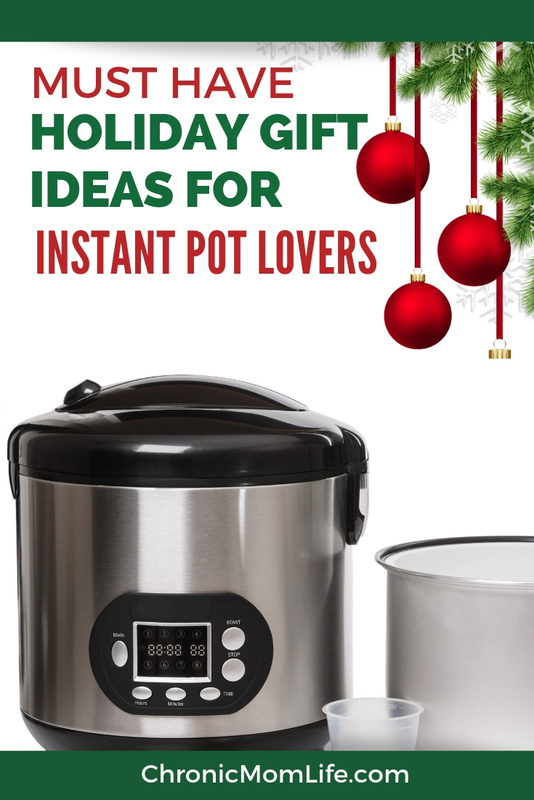 Learn more in my Instant Pot Lovers Gift Guide! As a busy special needs mom with two major chronic illnesses, the Instant Pot helps me to get healthy dinners on the table with a minimum amount of aggravation and physical exertion. I mainly use mine to make bone broth, stews and yogurt. I also love making rotisserie style chicken that cooks through in an hour, and quickly cooking dry beans instead of simmering on the stoves for hours. Some people also use it for a rice cooker. So how do you get started with instant pot and what else do you need? Here’s some of my must have Instant Pot accessories. Put them on your holiday gift wish list! First off, you want an Instant Pot. Deals abound on Black Friday but maybe you want to get one before the holiday rush to save your sanity and give you some time to focus on your other holiday cooking! The second one I got is the Instant Pot DUO60 6 Qt. I love, love it to make yogurt. I have to let mine ferment for 24 hours because I follow the Specific Carbohydrate Diet. Everything can be done in one pot…easy peasy. No more futzing around with stovetops and thermometers! It’s a great idea to get a cookbook or two. Yes, there’s always Pinterest but I like having hard copies of cookbooks to refer back to. Take a look at the Instant Pot Electric Pressure Cooker Cookbook, The Instant Pot Pressure Cookbook (500 Everyday Recipes for Beginners and Advanced Users) and Paleo Cooking With your Instant Pot to get started. Sealing Rings. The sealing rings can hold odors, so it’s a good idea to have a couple of these around. Cheesecake pan. Did you know you can make little cheesecakes in your instant pot? Just the right size to satisfy a sweet tooth without worrying about having a huge cheesecake around for days to pick at! These are great to have on hand to make a small cheesecake. Steamer Basket. One of my other favorite things to do in my Instant Pot is make hard cooked eggs. I like to cook them for 6 minutes, let cool for six and then soak in cold water. The shells come off easily with no mess! Silicone mitts. These are a must have if you need to remove your pot from the base right away. Non stick Inner pot. If you’re cooking something that might stick, a non stick inner pot is a great option to have on hand for easy clean up. Tempered Glass Lid. For when you just need to slap a lid on your pot in a hurry! Glass Jars for Yogurt. I personally make a gallon of yogurt at a time but these are a great option for people who make smaller amounts. Colander scoop. I’ve spent a lot of extra time straining veggies and bones out of my stock, this one’s definitely on my list to get next. Silicone cover. I really love these and have one for each of my Instant Pots. 12 piece accessory set. 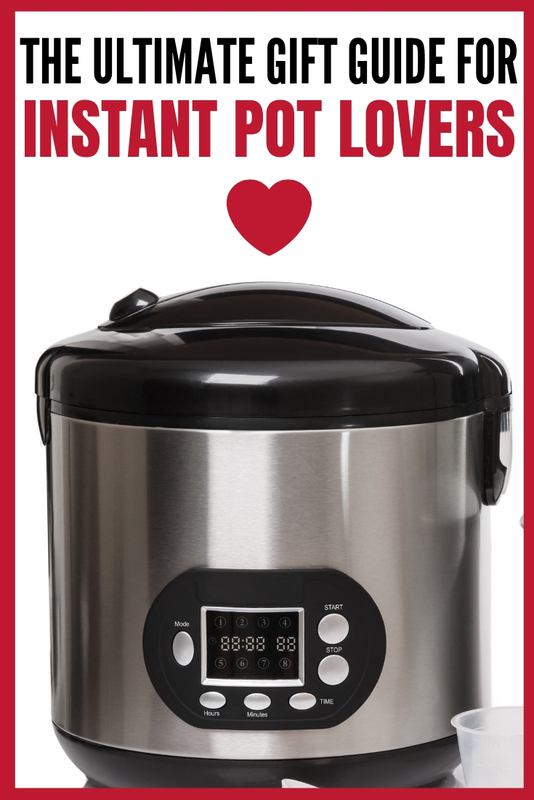 This is a great gift idea and a nice option to have once you’ve bought your Instant pot! 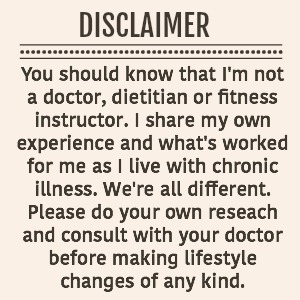 I was recently diagnosed with ulcerative colitis & have often wondered about maintaining proper nutritional levels if my GI system isn’t functioning adequately. Thanks to Health Labs for sponsoring this post about the importance of testing for nutritional deficiencies. 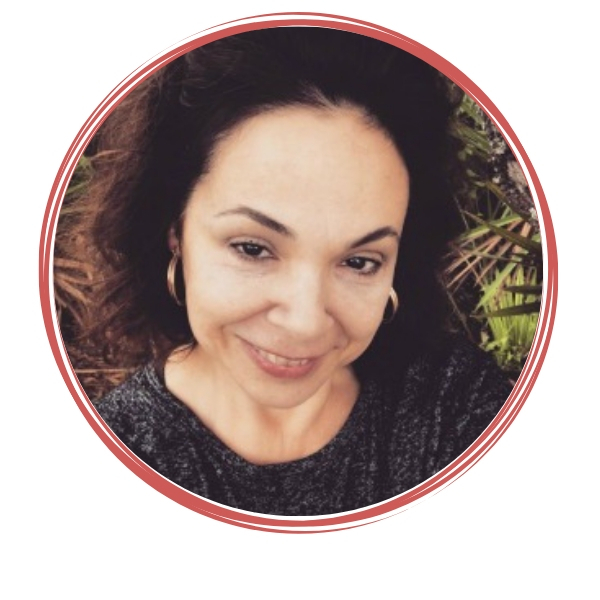 My ulcerative colitis journey started out with a bang earlier this year when I wound up in the emergency room after my colonoscopy. No one has been able to pinpoint exactly why this happened, but the doctors seem to agree that dehydration played a part. I personally believe that the months of gut dysfunction also contributed to nutritional deficiencies that may have played a part in this unfortunate incident. 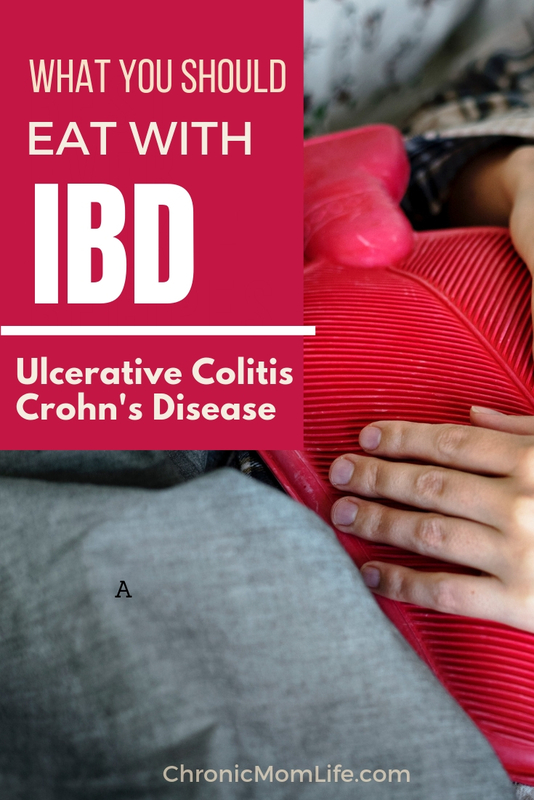 IBD patients are vunlerable to becoming malnourished for a number of reasons. *They frequently struggle with loss of appetite due to nausea or abdominal pain. *IBD is typically associated with digestive difficulties and malabsorption of important vitamins and minerals. *IBD may increase the caloric needs of the body during flare ups. What Should You Eat With IBD? Opinions abound on this subject. My gastro told me that diet doesn’t matter but my family practioner strongly disagreed. My own research led me to implementing the SCD Diet. Options to consider include a gluten free diet, vegan diet, the Paleo diet, Mediterranean diet, and the Gaps diet. *Are you currently in remission or experiencing a flare? *Do you have any nutritional deficiencies? No matter which nutritional protocol you’ve decided to pursue, there are some basics that every IBD patient should follow. It’s important to eat smaller meals. The full plate you used to love is now past history. With smaller meals, you may need to eat more frequently. Whenever possible, try to eat in a relaxed atmosphere. Proceed with caution with foods that contain insoluble fiber such as seeds, nuts, beans, raw fruits and vegetables. After my incident, I realized the importance of adequate hydration, especially living in Florida. While I’ve never been able to keep up with 64 oz of water a day, I do try to have a drink going at all times. Several times a day, I’ll add an electrolyte supplement. I don’t personally drink, but I do still enjoy caffeine and need to be reminded that coffee doesn’t count toward my fluid intake! The natural way to see if you’re getting enough fluid is simply to check the color of your urine. If it’s too dark, then it’s time to drink up! It’s a great idea to keep a food journal to keep track of your symptoms and food reactions. It will help you to identify foods that might trigger your symptoms. And it will help to show you if your diet is nutritionally dense. It will also be helpful to take along on doctor’s visits. Even if you’re doing all the right things, you may still have nutritional deficiencies that you aren’t aware of. HealthLabs offers fast, affordable and private vitamin & nutritional testing. HealthLabs also offers a wide range of testing for general health, hormone testing, kidney & liver health, military, pregnancy & prenatal, sports and many more. To get started simply order your test online or by phone, visit a local lab & get your lab results in 1-3 days.